Ansilit. 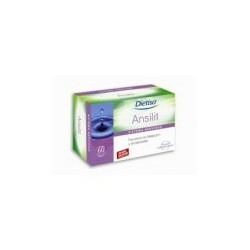 Dietisa.Anxiety.Food supplement for relaxation and wellness. SOMNIO FLASH. 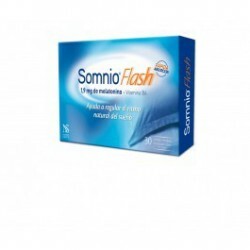 Orodispersible tablets.FLASH SOMNIO physiological promotes sleep and reduces the time it takes to fall asleep. 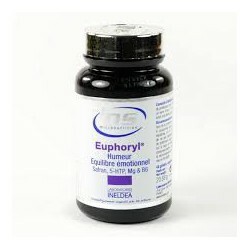 Euphoryl - Saffron and 5- HTP INDELDEA .Humor - Emotional Balance Natural Fight against anxiety and discouragement .Effective with the mood swings and signs of depression. 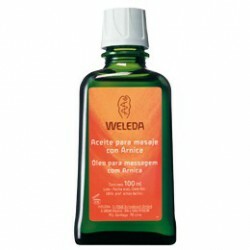 Arnica Massage Oil. Weleda. Oil formulated with soft oils and muscle recovery preparation is ideal before and after exercise. Leave the body wrapped in a soft protective layer, invisible and lightly scented. Massage Oil with Calendula. Weleda. Massage Oil with Calendula. Weleda.Nutritional care for sensitive and delicate skin prone to irritation. 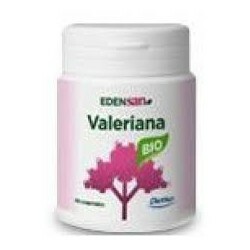 Valerian Bio Edensan . Dietisa . Valerian Bio Edensan . Dietisa .Valerian is most commonly used for sleep disorders , especially sleep disturbance (insomnia). VALERIANA FORTE. KNEIPP.Kneipp Valerian Forte helps you sleep well during periods of occasional stress. Thanks to its new formula, with the highest concentration of Valerian by tablet market, promotes a restful sleep. ENRELAX CAPSULES. 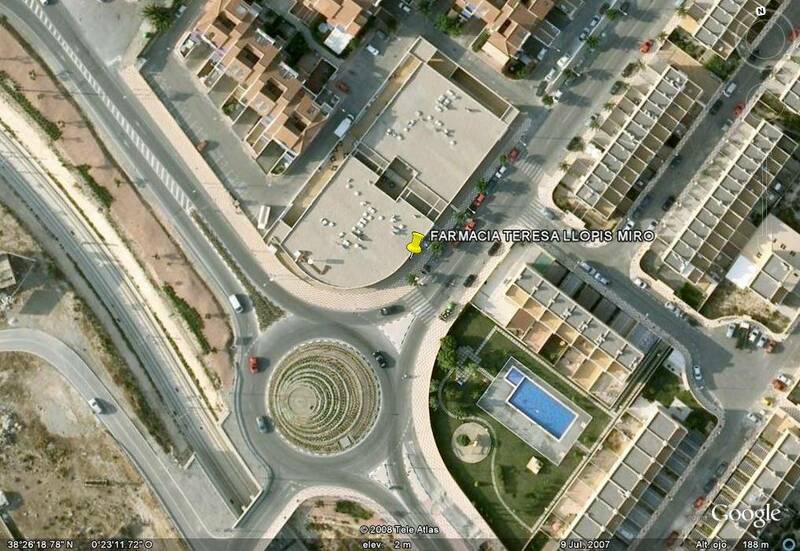 AQUILEA. Enrelax is a blend of herbs traditionally used to help relax, promoting relaxation and sleep. 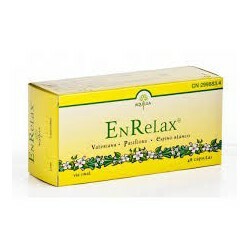 Enrelax also promotes relaxation during periods of transient stress. Composor 5. Valerian Complex. Soria Natural. Composor 5. Valerian Complex. Soria Natural. 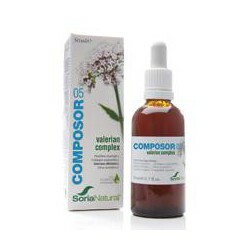 Composor 5, Soria Natural Valerian Complex helps promote relaxation in case of disturbance or agitation helps to maintain optimum good night's rest and relaxation. VITAMIN-T sleep. 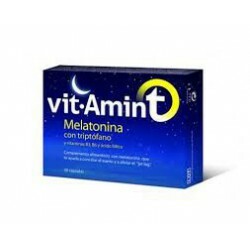 Melatonin with Vitamin-T Tryptophan is the first supplement to the combination of Melatonia and Tryptophan ingredients to facilitate falling asleep. Bach flower infusion .Rescue in all cases. 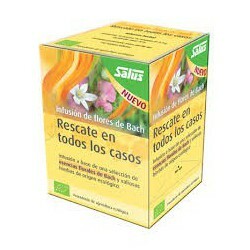 Salus .The floral infusion Salus Bach RESCUE IN ALL CASES is a creation from five Bach flower essences of biological origin, herbs combined with exquisite taste. Bach Flower Infusion .Serenity & tranquility . 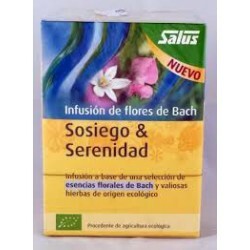 Salus .For the floral infusion SOSIEGO Salus Bach & SERENITY have been carefully selected various herbs and combined with five Bach flower essences of biological origin.